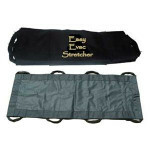 Easy EVAC Roll Stretcher Kit 13 Piece This light, versatile, easy to store stretcher can be stored anywhere. 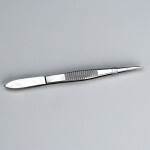 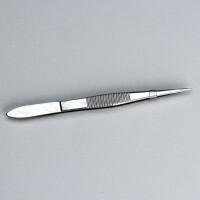 This portable non-rigid stretcher is flexible and durable. 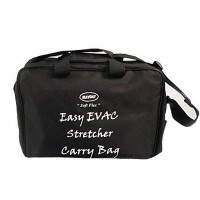 It can be rolled into a compact size and is easy to carry and maneuver. 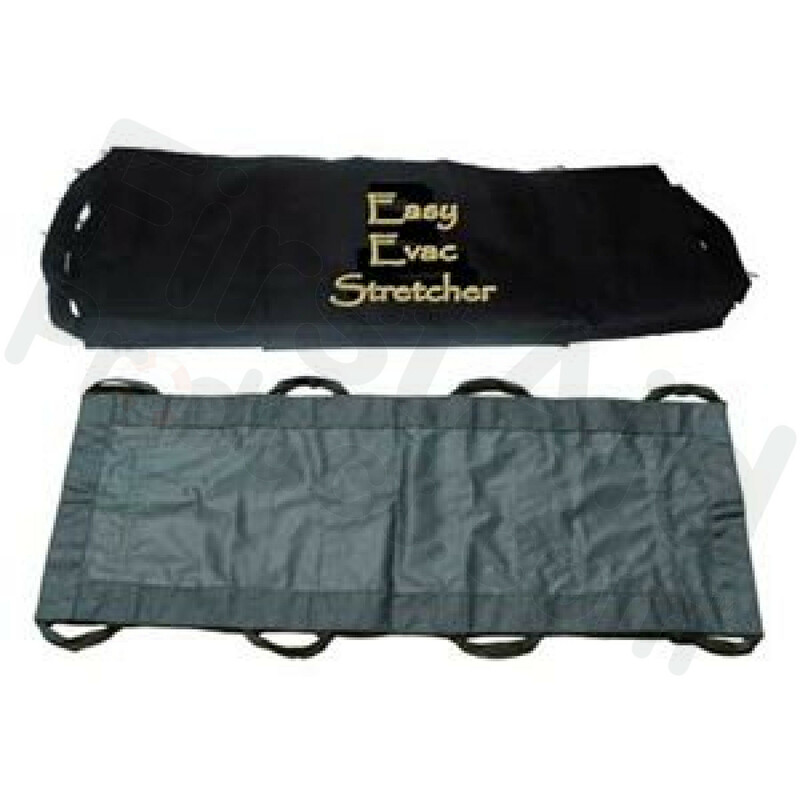 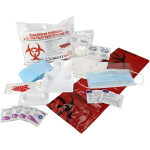 Easy EVAC Roll Stretcher Kit 13 Piece.